03/16/12 — Good afternoon…. we will continue the search for 54 year old Dennis Rogers tomorrow morning, Saturday, March 17, 2012 at 8:00 a.m. 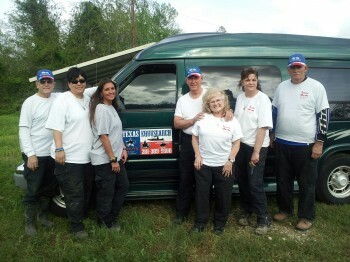 The Command Center is at Cannon’s Farm & Ranch Supply, located at 17186 Highway 321, Dayton, TX 77535. 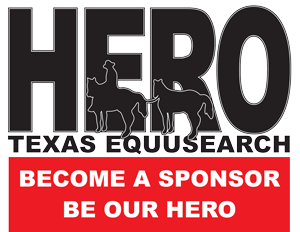 We need all available TEXAS EQUUSEARCH ATV’S only due to muddy ground conditions! Please dress appropriately. Please bring your sack lunch and water. Your Search Coordinator is Ken DeFoor, and he may be reached @ 713-202-3404 – Thank you. 03/13/12 — Dennis Rogers, age 54, was last seen on March 8, 2012 in the Plum Grove area of Liberty County, TX. Dennis was last seen wearing gray t-shirt and blue jeans. 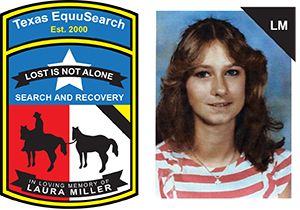 If you have any information, please call the Liberty County Sheriff’s Department at (936) 336-4500 or Texas EquuSearch at (281) 309-9500. Please see slideshow below of some of the searchers. For new coverage of this case, see links below.